Gravel. All road. New road. Adventure. It’s not about the name, it’s about the opportunities it opens up. 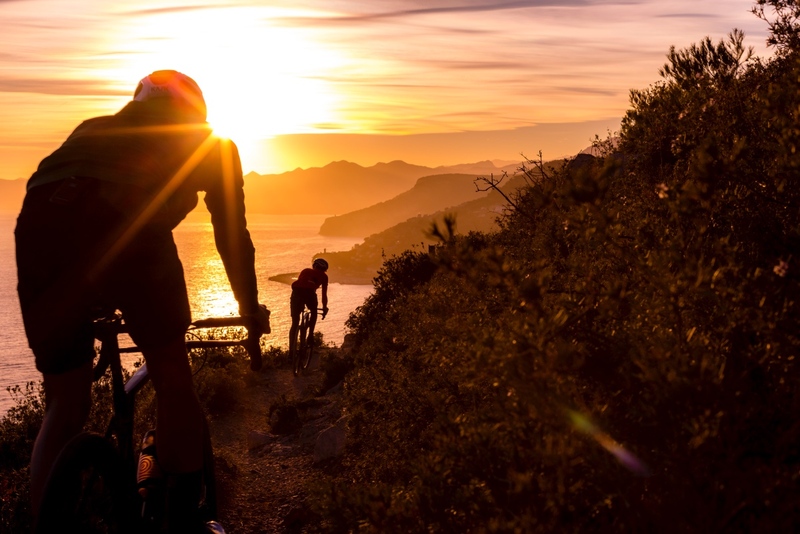 Whether to access remote riding spots or simply leave the traffic behind, more people than ever before are combining dirt and pavement to get their riding fix. 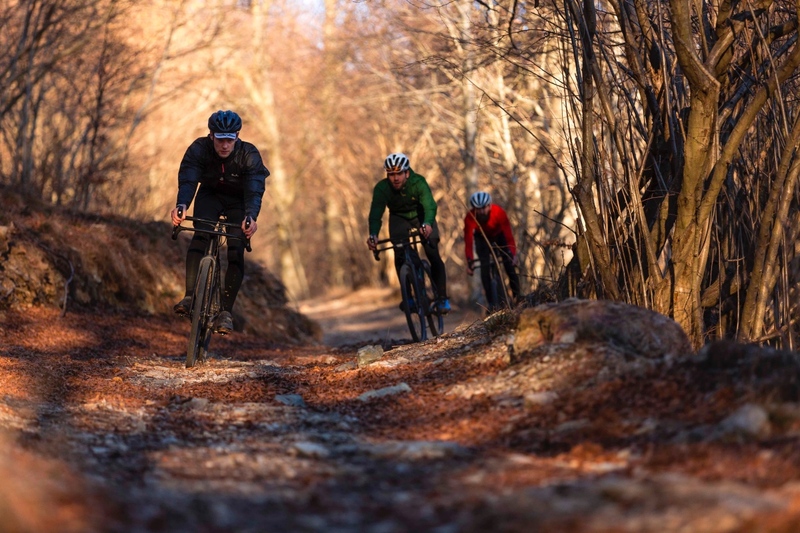 There is plenty that’s open to interpretation when it comes to building the “perfect” gravel bike. 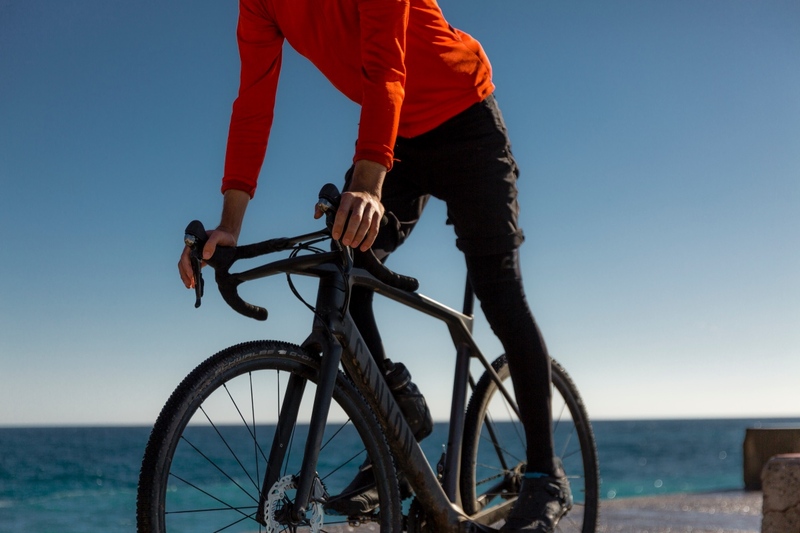 From adapted road frames to mechanical suspension components evolved from mountain bikes, focus in this area has often been a little blurry. 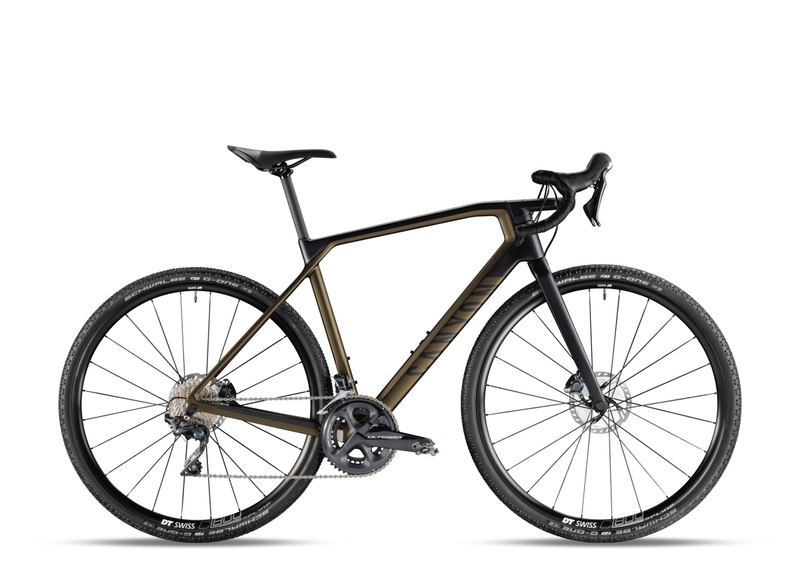 The search for a bike that’s nimble on the smooth and stable on the rough inspired Canyon to seek the sweet spot between speed and comfort. The all-new Grail is their most adventurous road development to date, adopting an approach to design and engineering aimed at creating a bike that turns heads and opens up a whole new world of riding potential. Comfort was the area Canyon engineers set high sights on to give the Grail its all-terrain talents. To help neutralize the increase in shocks and vibrations that hit the moment you turn off the tarmac, they came up with the Hover System. 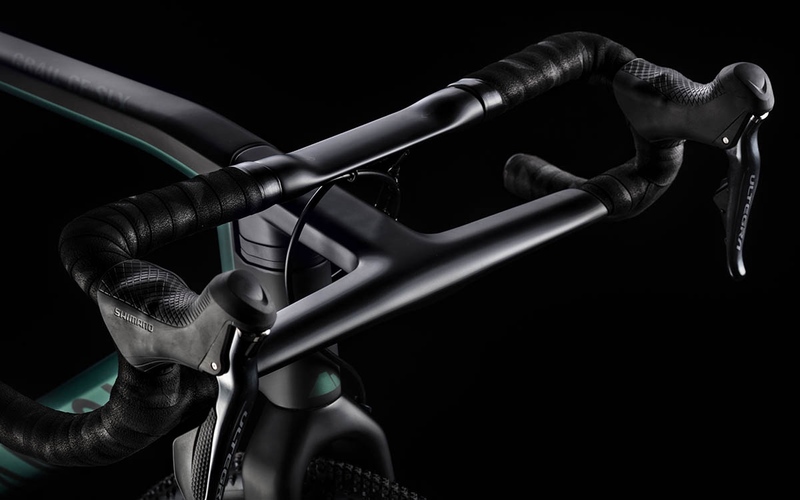 Focusing on key contact points including a truly unique integrated cockpit, VCLS 2.0 seat post technology, and the latest tire and rim systems, the Grail is designed to float across beaten-up surfaces all day long, without beating up the rider. The Grail’s most striking element is the Hover Bar. Its unique double-decker configuration was born to better meet rider demands of a bar that is compliant on the tops for added comfort cruising across rough surfaces, and stiffer on the drops when sprinting or descending. 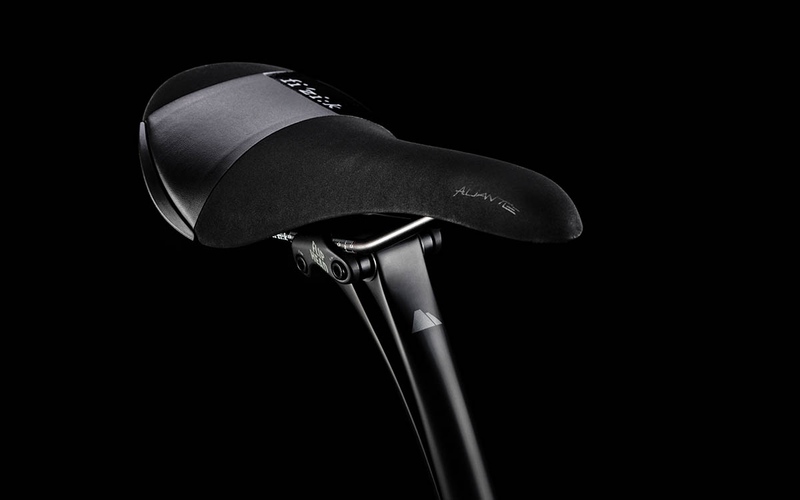 The floating Flex Area exploits carbon’s elastic properties to gently deflect and absorb chatter and vibrations being transmitted through to the rider. Adding 120 grams to a conventional cockpit setup, the Hover Bar is lighter than alternative suspension systems and comes free from any maintenance or reliability concerns. 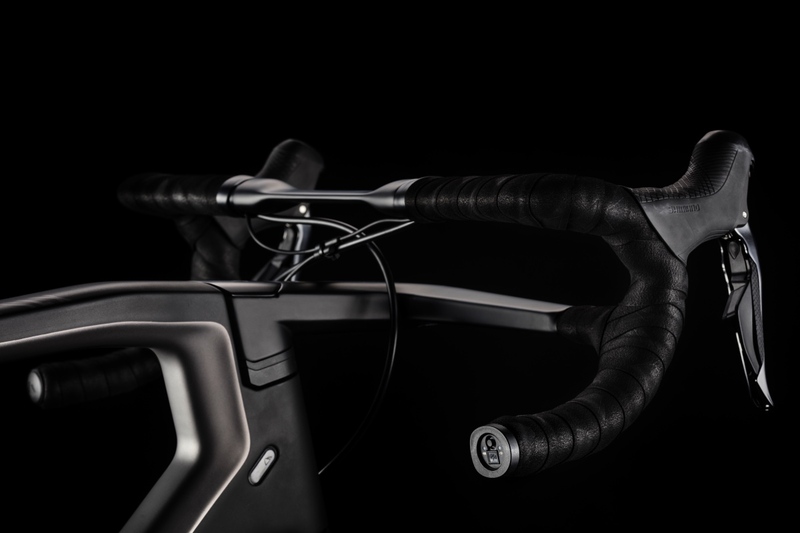 The Grail also has an extended wheelbase that creates a stable ride, while the mountain bike-inspired cockpit dimensions with short effective stem length and wide bars deliver the agility needed when things get technical. 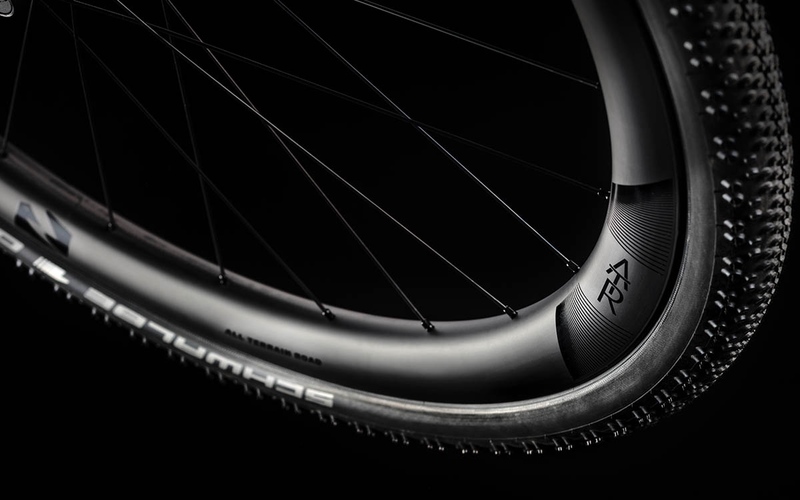 All Grail models come equipped with high volume 40mm Schwalbe G-ONE Bite tires matched to a minimum 22mm internal width tubeless-ready rims, enabling riders to drop pressure for high levels of traction. 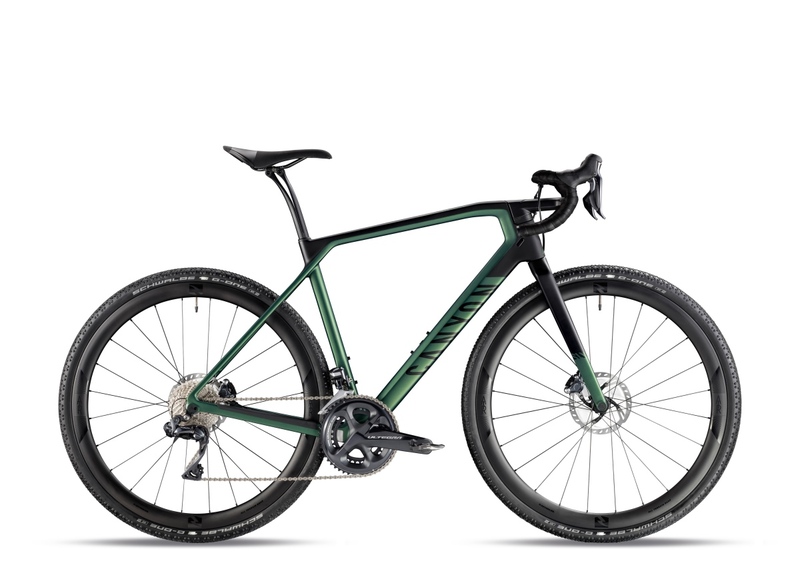 To create a bike as capable on-road as it is off it, Canyon engineers applied their expertise in developing carbon performance to keep weight down and stiffness high. In a size medium, the top-line Grail CF SLX frame tips the scales at a claimed 830 grams. 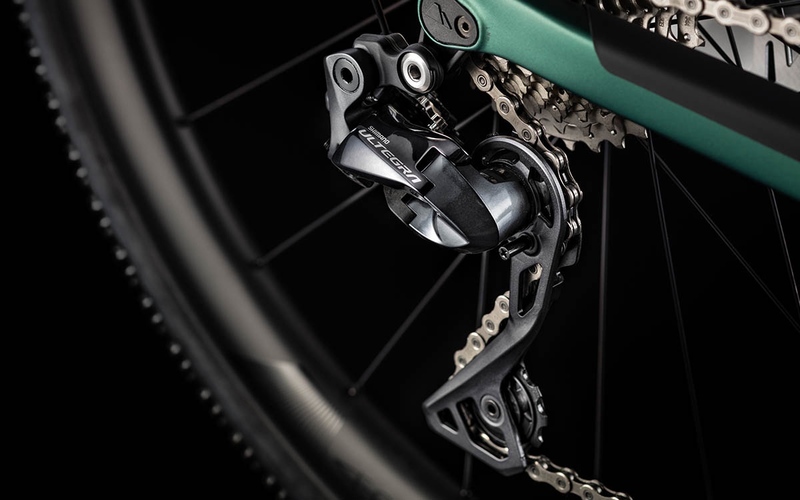 Two-by Shimano drivetrains with new low 1:1 gear ratios provide the huge range needed to tackle a variety of terrain without having to work around large jumps between gears. 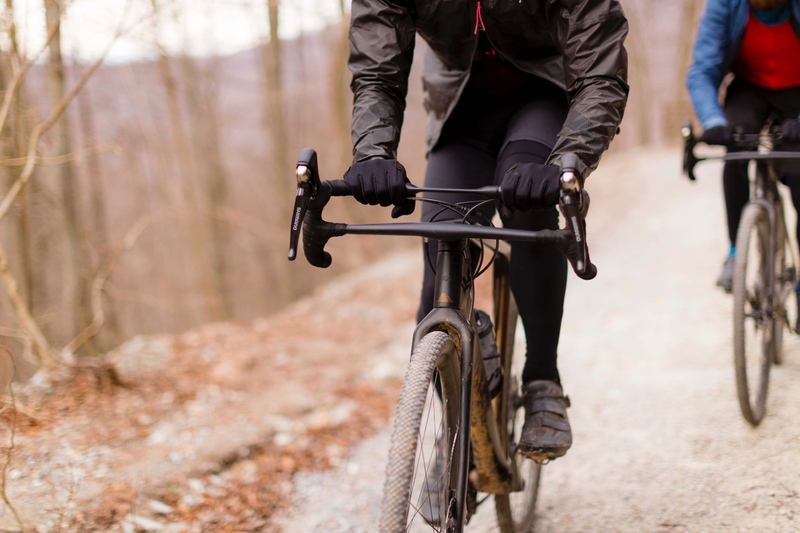 Finally, for riders looking to head off-grid, Canyon partnered with Topeak to come up with a lightweight and rugged bikepacking setup tailored specifically to the Grail. The 2018 Grail range extends to six models in total: five Grail CF SL models will be available for sale in the U.S. early April, including one women’s specific build, with the headline Grail CF SLX topping out the range. 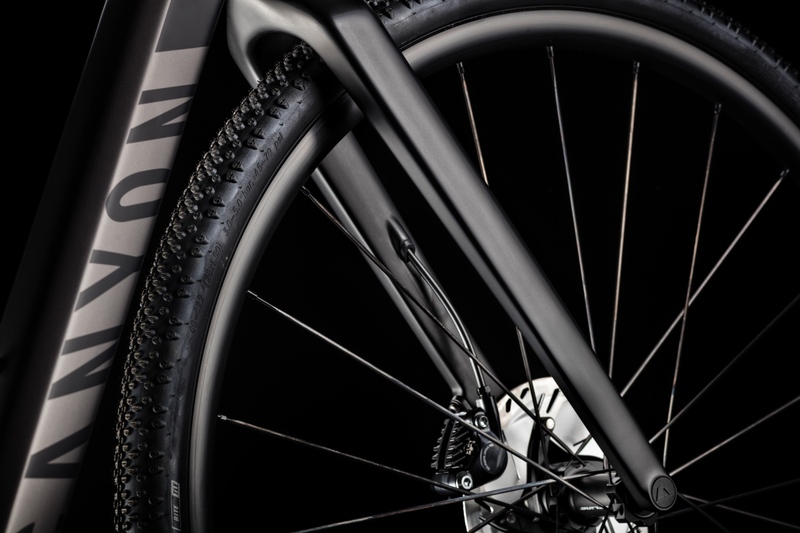 To find out more about the bike, go to www.canyon.com.